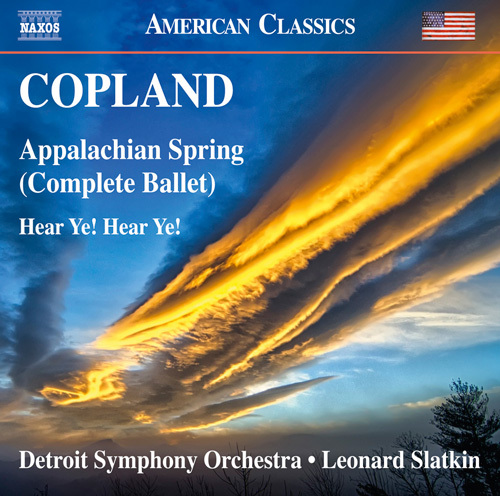 Copland: Appalachian Spring (Complete Ballet) – Hear Ye! Hear Ye! Appalachian Spring (Complete Ballet) – Hear Ye! Hear Ye!